When looking for ways to make money working from home, it pays to do your research once you have found an opportunity that looks slightly promising. Scams are abundant, and so are fluffed-up claims that promise the world but deliver nothing. 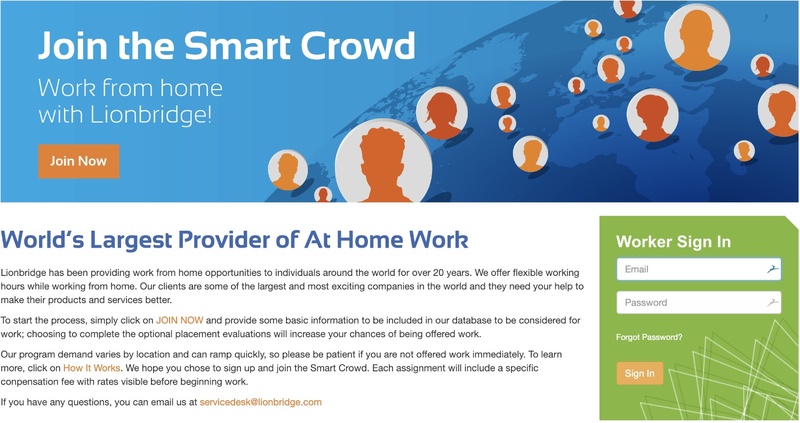 Today I am releasing my Lionbridge’s Smart Crowd review, an online platform where workers from all over the world can be paid for tasks completed in a variety of different skill sets. I’ll also throw in some other alternative recommendation that you can use – if you decide SmartCrowd is not for you. Are you interested in joining SmartCrowd? Well, let’s see if they are worth your time. Just to clear the air, LionBridge Technology is the parent company of the platform I’m reviewing today; SmartCrowd. SmartCrowd is an online website that hires people based on their skills set and what they’d like to do and in turn, they use those skills provided by the community to offer a variety of different services to companies worldwide. At the time of writing this, there are a staggering 10,000+ “employees” working for SmartCrowd so it’s safe to assume; this is a legitimate company. Of course; if you do not fall under any of the skills sets mentioned above, do not hesitate as those are not the only type of skills that SmartCrowd looks for. However- some skills may be more in demand than others; thus you’ll be getting more jobs. The best thing about this is that you can specify what you are good at and what you want to do, and then SmartCrowd will deliver task to you based on what you’ve listed. You can create an account and list your skills on this page here. After you have been accepted to the platform, which may or may not take some time (depending on the applicant volume), you will start receiving tasks that are related to you. 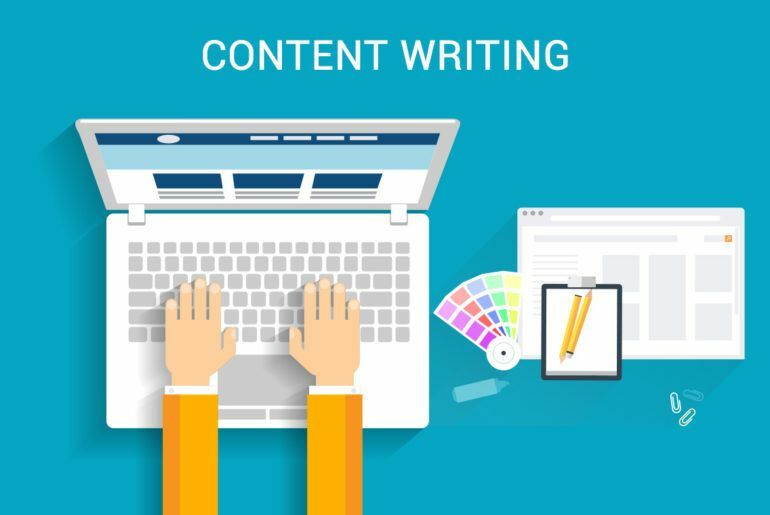 For example, if a SmartCrowd client is requesting a content writing service, you may get the “task” to write the article, another member might get the task to proofread and edit the article, another will create the artwork, and another will make sure it fits the brand’s requirements. They use their pool of talent (10,000+ members deep) and they outsource pieces of tasks around the world to deliver a service as quickly and as cost-effectively as possible. How Much Money Can You Make With SmartCrowd? According to my research, the pay you will earn depends on the tasks you have listed. Obviously, some skills are worth than others, not to mention that some tasks also require a different level of effort and time investment. On average, you can make around $14 to $20 an hour working with SmartCrowd, and the best thing about it is that you can work as little or as many as you wish. This is the beauty of being able to work online from home. While I would say that for many a wage such as that would be enough to make a possible full-time (or at least) part-time income, you have to keep in mind that you are not guaranteed any work. You’ll only receive work if there are tasks that are related to your listed skills – thus; it wouldn’t be wise to rely on this as a full-time income. However, if you want to make some spare change to supplement a few luxuries or pay off some loans, SmartClub is the perfect place you can start earning money online. There have been some issues reported from current and ex-members though so it’s only right we list them here. 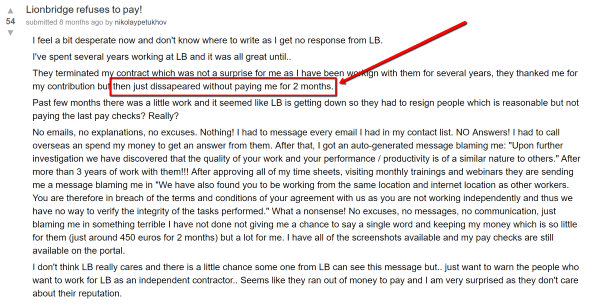 Also, Forbes magazine listed LionBridge’s SmartCrowd platform is one of the least trustworthy companies that there is. From my research, I have not found any evidence to prove this though so Forbes may be up to something here. Every company has issues, misunderstanding and disgruntled employees or customer so I don’t think it’s fair to judge an entire company based off a few random complaints. Should You Work For SmartCrowd? If you are looking for full-time employment, then no SmartCrowd is not for you, and I doubt you’ll find many full-time employment that you can do online. However – as I said earlier – if you just want to make some extra income online, then yes; SmartCrowd will be a smart choice, but note this is not your only option either. I have reviewed many make money online opportunities here, and I have found a few good ones that you may be interested in reading about. 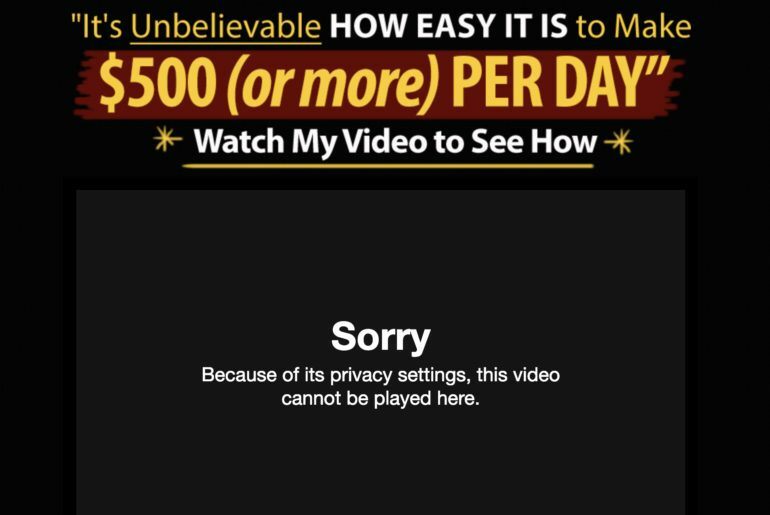 One of the best so far is Mindswarms, which pay you $50 per video survey you submit – not bad. Another one is Swagbucks, which is also incredibly popular with people who want to make money online. I’ve also created a list of 8-at home income opportunities here that you can look into. The way I learned how to make money online is through starting my online business, which I believe is the best choice that there is. You won’t start earning immediately, but with the right amount of effort and a little bit of patience, I see no reason why you can do the same. 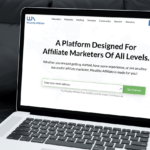 The best way to learn how to start your very own online business, look no further than Wealthy Affiliate. It has given me the right tools and the right roadmap to be here writing this for you in the comfort of my own home, free from the 9-5 grind. if that’s something that interested you, you can see my Wealthy Affiliate review here. Thank you very much for reading my SmartCrowd review. 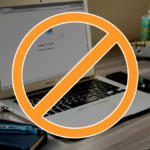 I really do think this is a great platform to use if you’re just getting started online but of course; it does come with limitations – mainly; it’s not a reliable income. Apart from that, there’s really no significant concerns you have to worry about, and unless you want to check the altenrivets listed above, SmartCrowd is a good opportunity for you. Be sure to leave me a comment down below if you have any questions – I’d be more than happy to answer them.